Are you one of those lucky guys, who live in the warm and sunny climates all year around? Then you know exactly, that sun is not just about joy and happiness, but also about fading and discoloration if we talk about a vehicle exterior and interior. 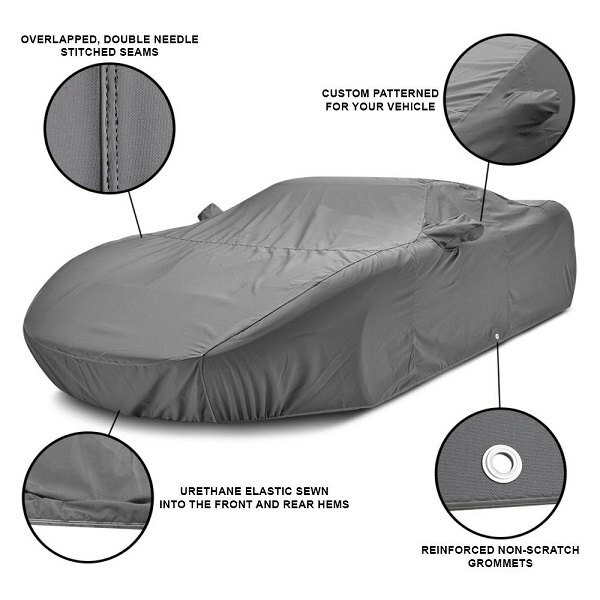 Covercraft has got a perfect solution – their Sunbrella Car Cover is designed specifically for areas with excessively hot and sunny climates. 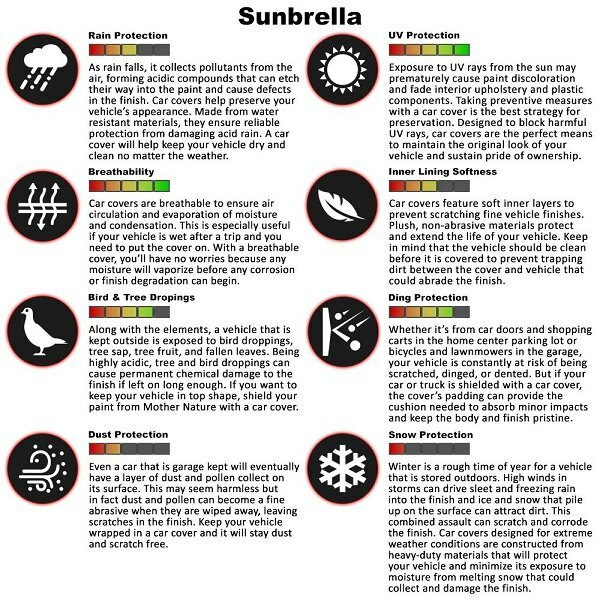 It protects your vehicle's paint from fading. The acrylic fibers used in the making of the Covercraft Sunbrella are solution-dyed before the fabric is woven. 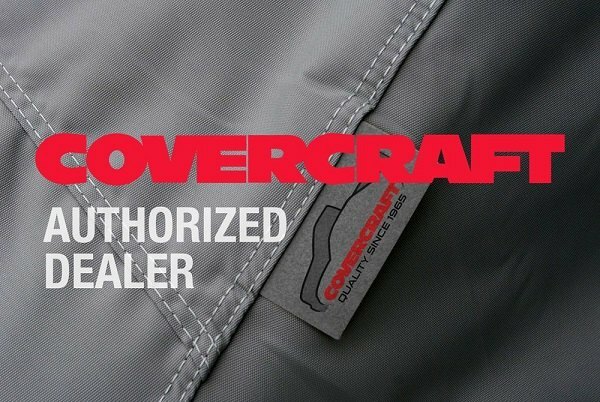 It also has Covercraft’s highest level of UV opacity and breathability to release heat and moisture for those who must park a vehicle on the sun regularly. Watch our new video review to learn more about it. - Reinforced, non-scratch grommets include a protective flap on the backside and can be used with a tie-down rope - 6-year Warranty. 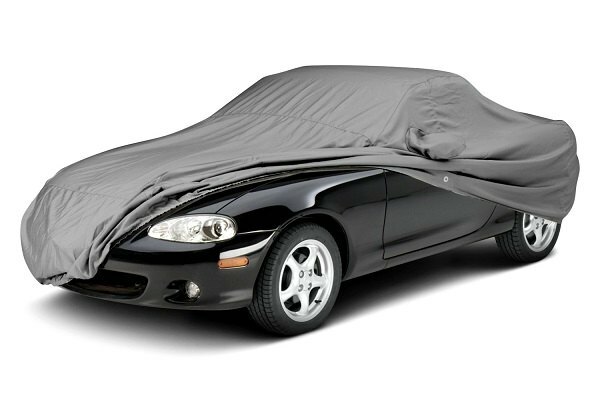 Don't let the sun ruin your Ford Mustang's look – protect it with Covercraft Sunbrella Car Cover! 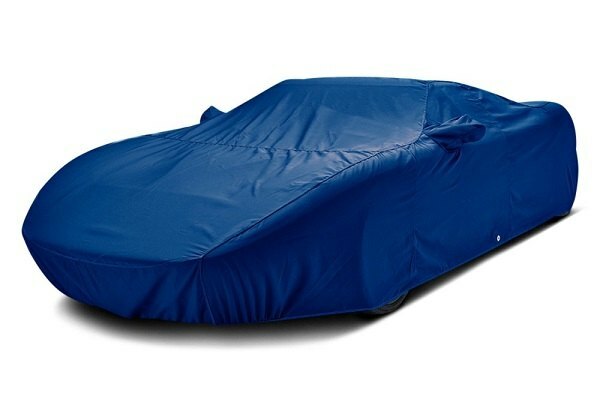 Get a reliable cover for your Ford's truck bed - new Rixxu Roll Up Tonneau Cover!